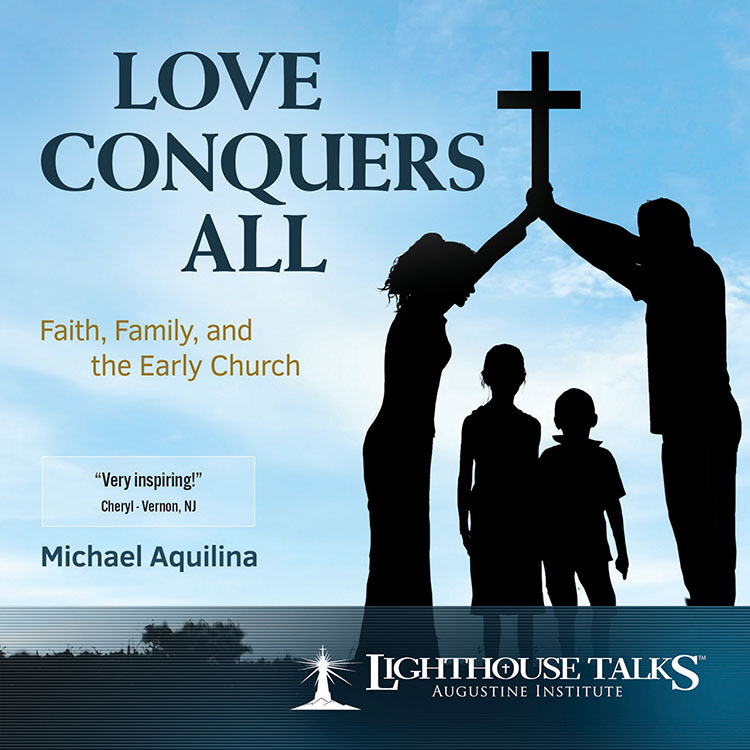 Mike Aquilina, author of over forty books and an expert on early Church history, shares how the faithful witness of Christian families amidst the trials and persecutions of the Church in the first centuries of its existence led to the rapid expansion of Christianity and the conversion of the Roman Empire. Mike relates how fidelity to prayer, faithful attendance of Sunday Mass, and love of neighbor offered a powerful witness to a culture that, in many respects, is similar to our own. Internationally acclaimed speaker and author Chris Stefanick speaks about the importance of living a life of authenticity with a courageous commitment to love. He walks us through seven habits that we can use as modern-day apostles to effectively spread the good news to Jesus Christ. Following these lessons will help us to fulfill our calling to be fearlessly, joyfully Catholic, with a faith that is attractive, life-giving, and truly contagious. Dr. Tim Gray, renowned Scripture scholar and president of the Augustine Institute, provides fascinating insights about the Protestant Reformation and the ensuing Catholic Counter Reformation. He discusses how holy men and women worked from within the Church, as they do in every age, to bring forth much-needed reform. 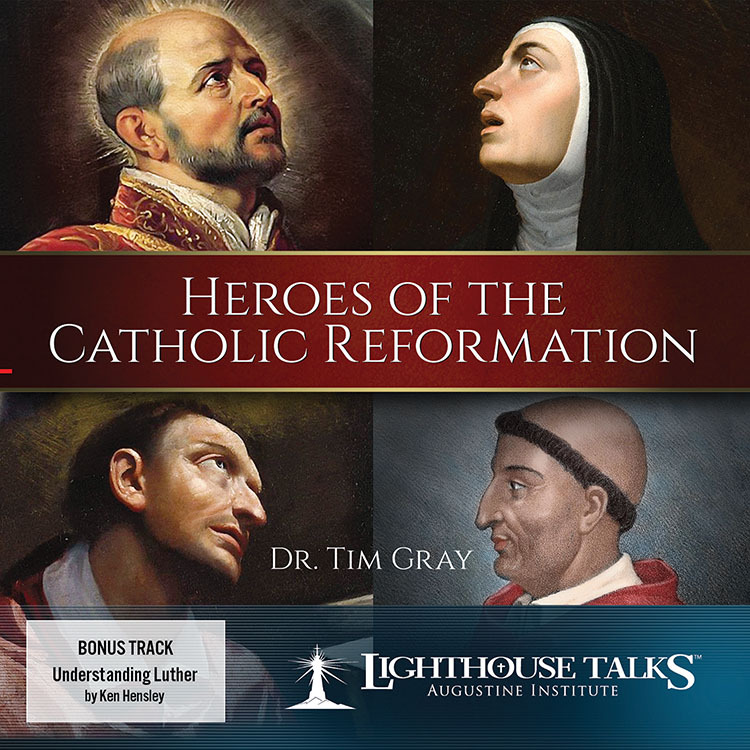 Hear how necessary changes were brought about by holy heroes such as Giles of Viterbo, St. Ignatius of Loyola, St. Teresa of Ávila, St. Charles Borromeo, and others. 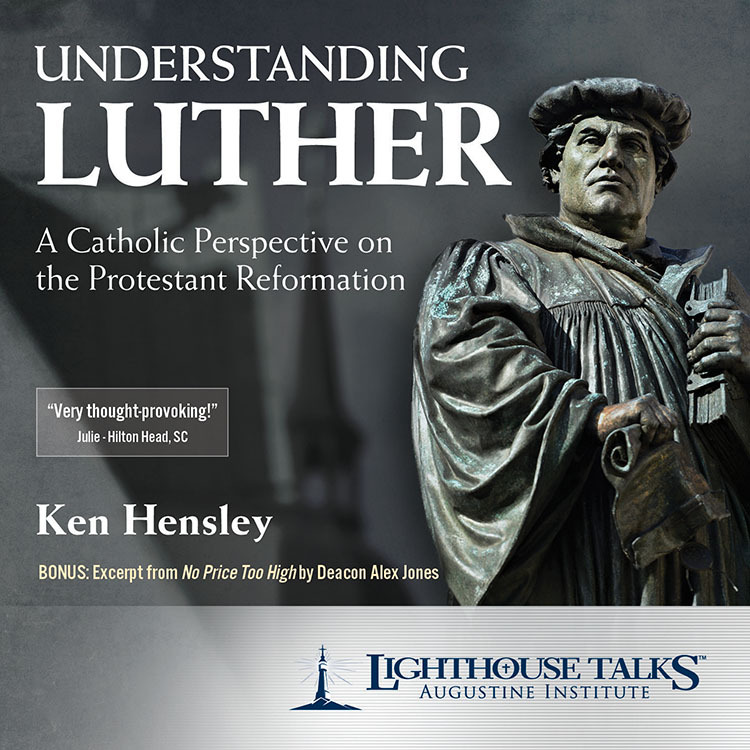 Ken Hensley, a well-known Catholic speaker, teacher, and author, provides an insightful perspective on Martin Luther and the Protestant Reformation from his vantage point as a former Baptist minister. Referencing Luther’s writings and his own conversion story, Ken clearly shows the theological and practical flaws of sola Scriptura and other teachings promulgated by the sixteenth-century reformers. 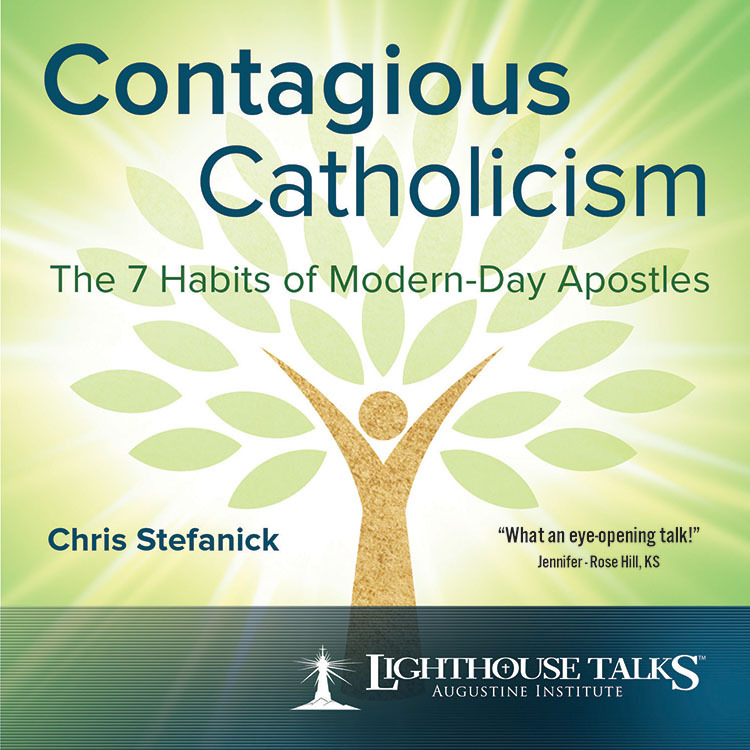 Both Catholics and Protestants are sure to benefit from this fascinating presentation! 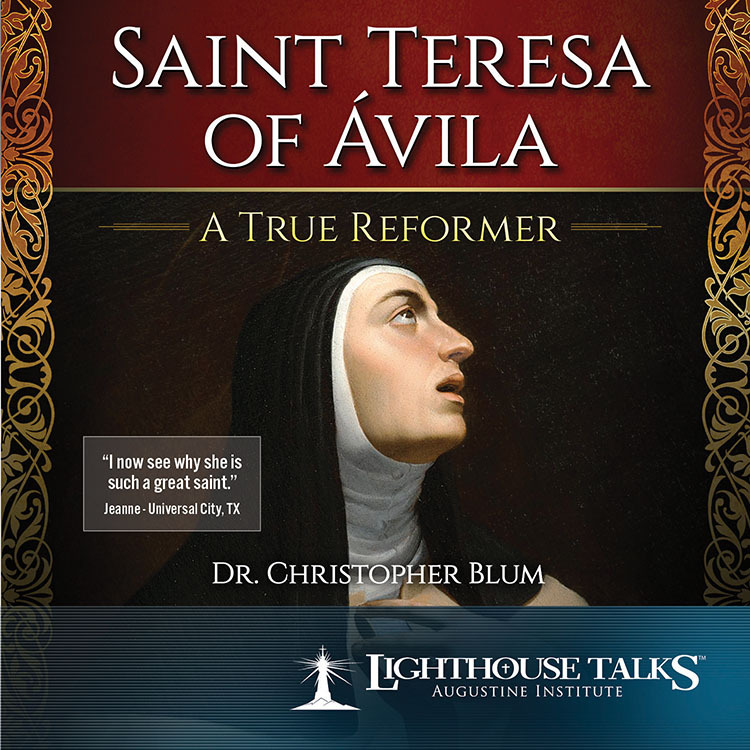 Dr. Christopher Blum, Academic Dean of the Augustine Institute, unfolds the inspiring life of St. Teresa of Ávila and her important role in the Catholic Reformation. He shares how, after having already been a nun for twenty years, she had a radical transformation in her own life and then went on to become one of the most powerful forces for bringing about conversion and positive change in the history of the Church. Listen and learn about this Mystic, Doctor of the Church, and True Reformer. 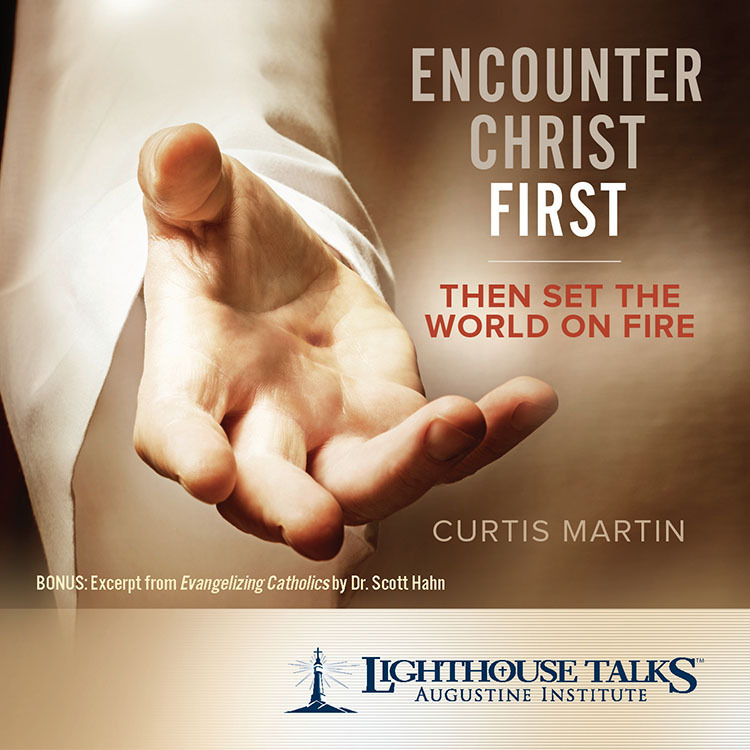 Curtis Martin, founder of FOCUS and world renowned authority on evangelization, shares how a personal encounter with Jesus is the key to following him with fidelity, gratitude, and joy. With humor and relatable examples, he also shows how experiencing Christ before evangelizing others is the biblical model witnessed to by the Apostles, and one that is certain to bear fruit in the life of any believer. 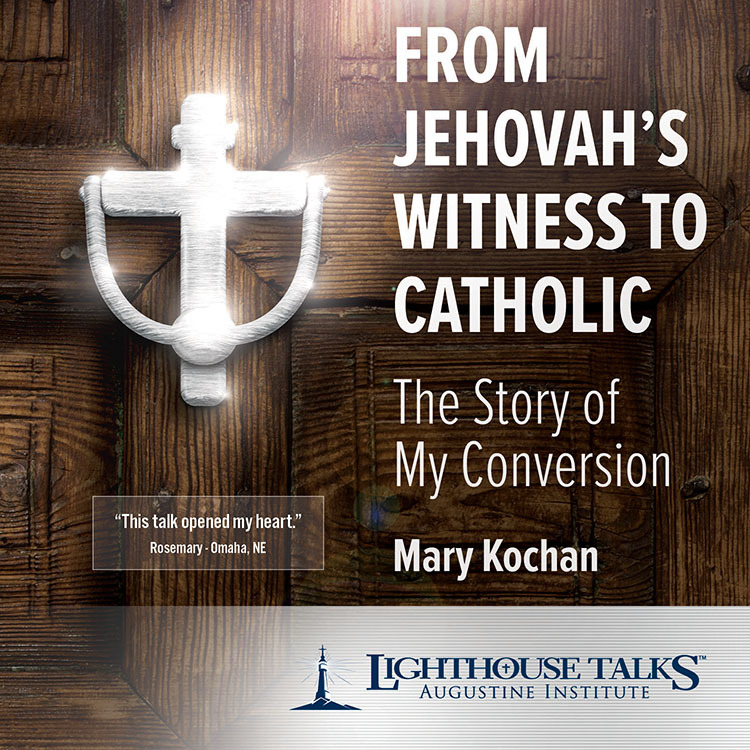 As a third generation Jehovah’s Witness, Mary Kochan was fully immersed in their activities until adulthood. She offers an insider’s view about what life is like for Jehovah’s Witnesses and what is most likely to help them come to the fullness of truth about Jesus Christ. 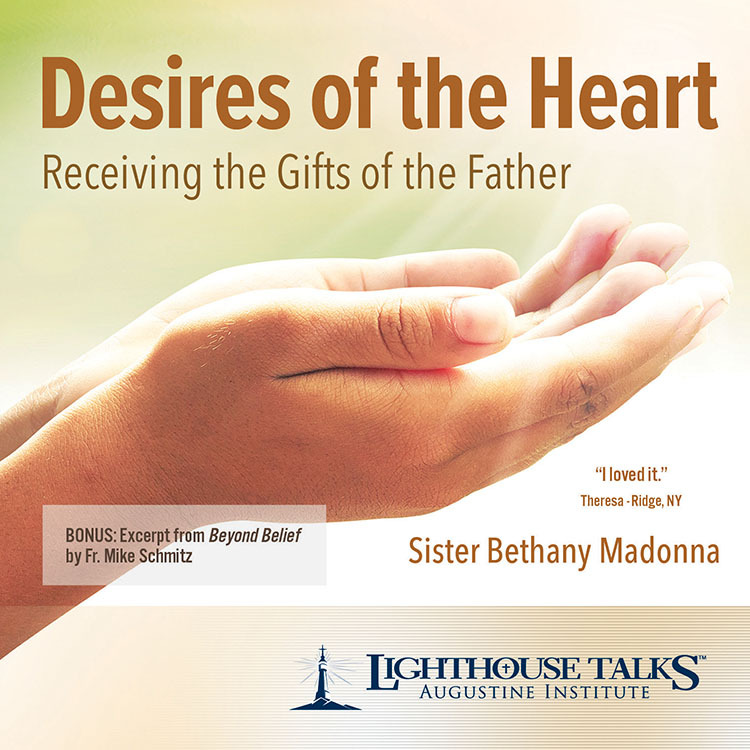 Sister Bethany Madonna, vocations director for the Sisters of Life, shares how God not only wants us to know him, but also to give us the desires of our heart and gifts that bring purpose, meaning, and hope. She makes it clear that “receiving is the gift that we give” to the Lord and that he wants to be invited into every aspect of our lives. Speaking from her own life experience, Sister Bethany shows the importance of asking in order to receive all the Lord has in mind for us. 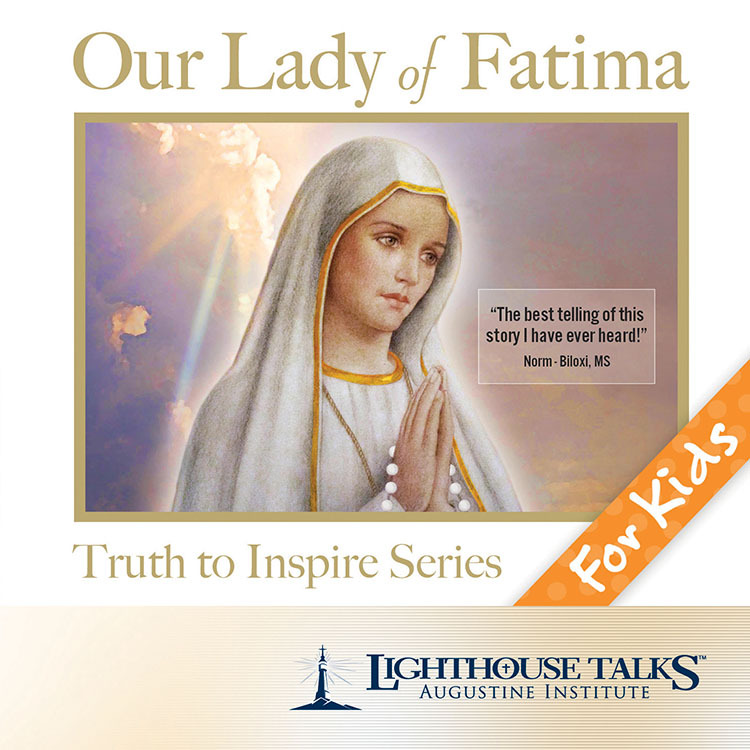 The Truth to Inspire Series offers captivating dramatizations for children of the lives of saints and well-known Marian apparitions in order to teach them more about the Catholic Faith. In this presentation hear how the three shepherd children, Lucia, Jacinta, and Francisco, were graced with visits from Our Lady of Fatima.